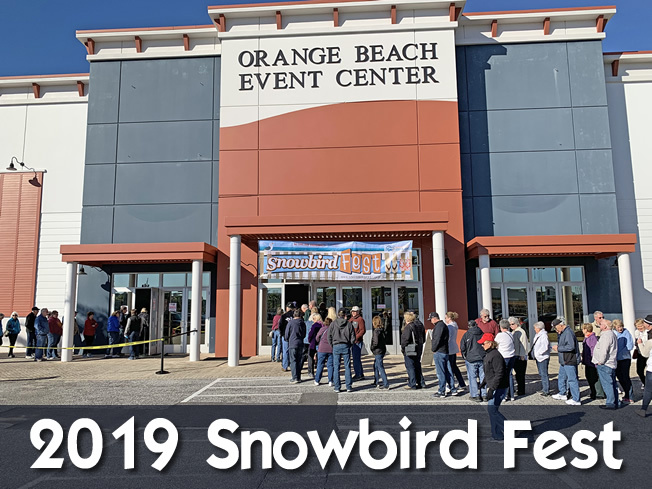 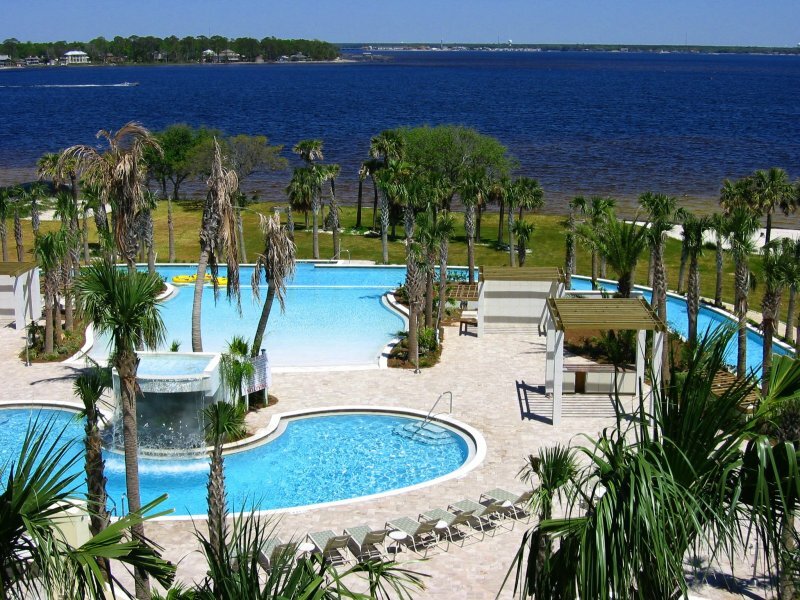 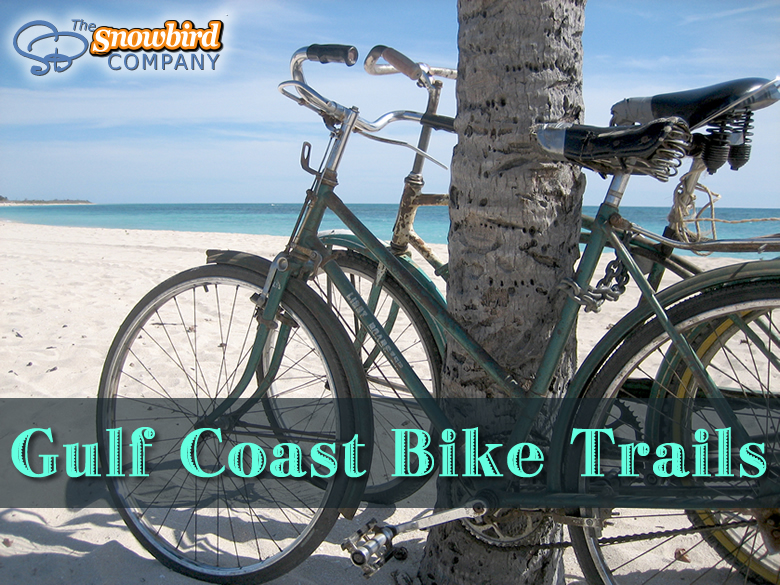 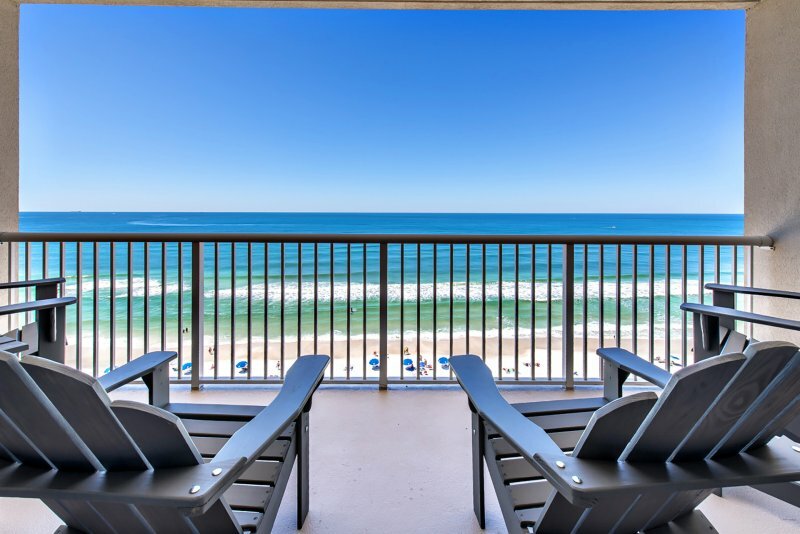 Spend your winter getaway overlooking the stunning beaches of Destin, Florida. 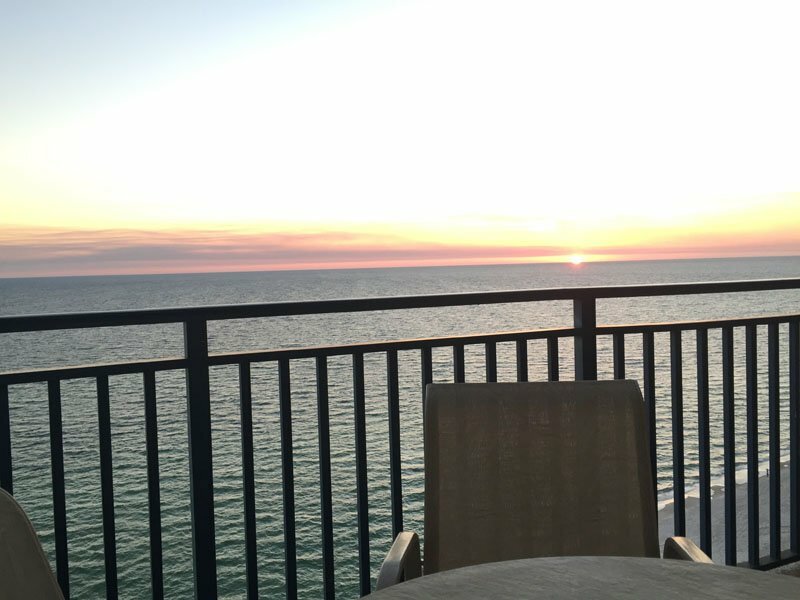 This Terrace at Pelican Beach vacation condo serves up unbeatable views of the Gulf of Mexico for you to enjoy while relaxing on your private balcony. 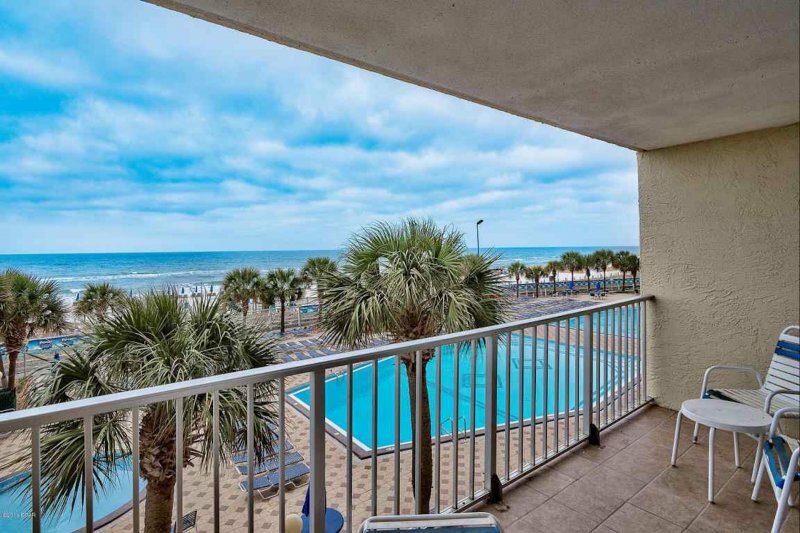 This three bedroom, four bathroom condo offers ample space for up to eight people. 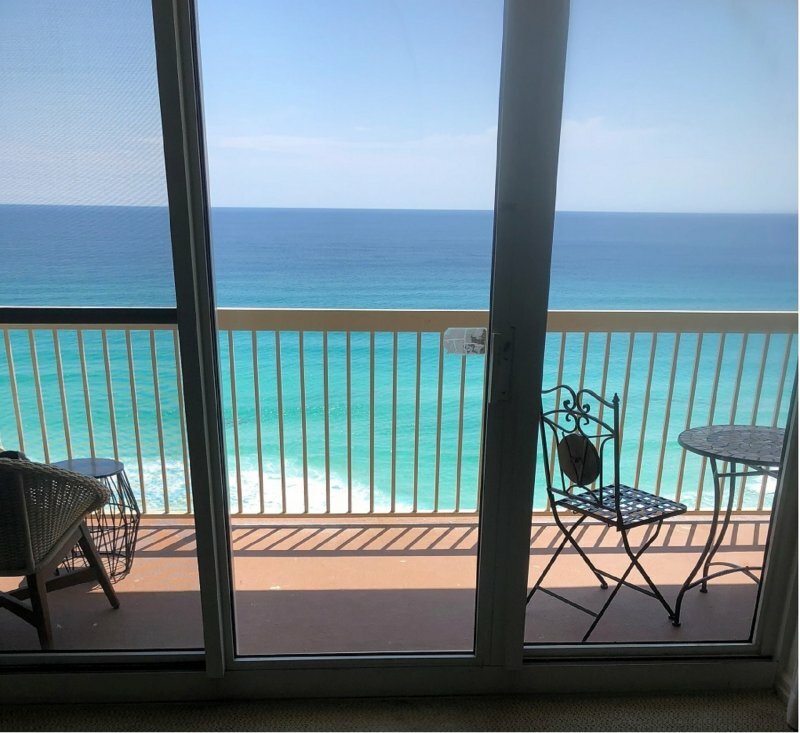 The master bedroom comes furnished with a king bed, the second bedroom is outfitted with a queen bed and the third bedroom has two twin bunk beds.The Terrace at Pelican Beach in Destin offers a community pool and hot tub for you to enjoy. 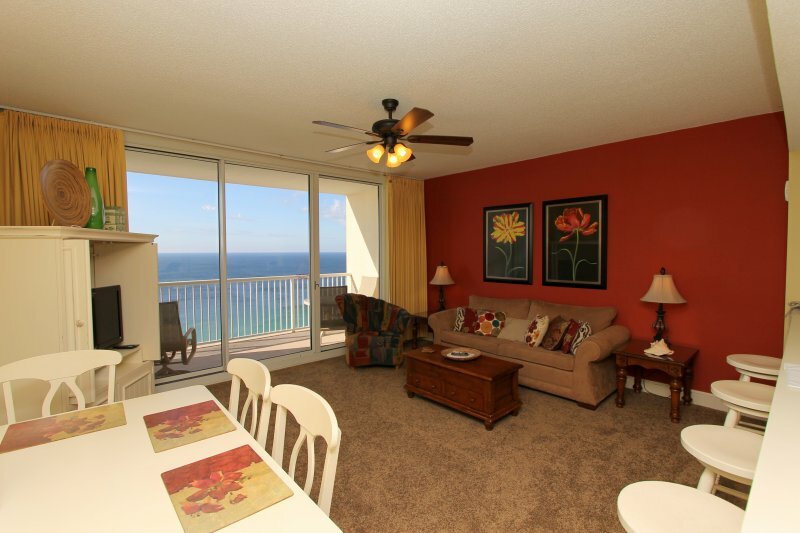 Book Terrace at Pelican Beach #1601 today!